Headlined by PJ Harvey and James Blake, Field Day takes place across 11th and 12th June this year. Headliners aside, the line-up is glittering with up-and-coming artists who won’t be overshadowed by the big, established names that feature on the line-up. Electronic magician Four Tet stands alongside Beach House, The Temper Trap, DJ Koze, Gold Panda, and indie outfit Mystery Jets, with an enticing range of genres making up the rest of Field Day’s lineup. But they’re not who I’m focusing on: make room for NAO, Mabel and Mura Masa at this year’s Field Day festival. All three acts are fresh from The Edge’s List of 2016, making them important ones to follow this festival season as their careers begin to erupt. East-London’s NAO is often aligned with the fusion of electronica and ethereal vocals associated with artists such as FKA twigs and BANKS. Unreasonably, there’s a scoff that she’s simply a less-experimental twigs, attempting to follow in the established artists footsteps. 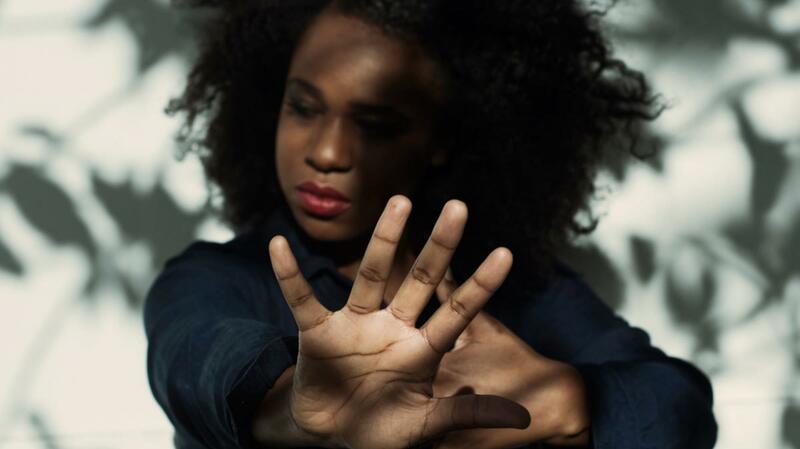 Really, her sound is far more infused with R’n’B than twigs and BANKS, with her latest track ‘Fool To Love’ providing an exciting balance between NAO’s strong, at times raspy, vocals. With two EPs under her belt, dating back to 2014’s So Good, NAO has already shown captivating progression through her work. Her track ‘Bad Blood’, with its softly rumbling beginning and NAO’s sugary, isolated vocals will make you forget that Taylor Swift has a song of the same name. Each track NAO provides seems to be doing something different: she brings a diversity that will make her set at Field Day an unmissable one. Mabel first came to my attention when sent her debut track ‘Know Me Better’ for review. The track bubbles with silky simplicity, alluring and sophisticated: a sound that the 19 year-old does well to establish for herself. As a debut, it is refreshingly polished, and prefigured ‘My Boy My Town’, which grabbed the attention of the likes of Shura and Redlight, who both remixed the track. ‘My Boy My Town’ is as simple as her debut, but it’s her vocals that stand out above all. Her voice is rounded, polished and forms gentle caresses when layered over gentle basslines, and plunging synth work. Mabel brings a fusion of freshness and and air of soulful nostalgia that sets her apart from other artists, and after giving her first official live performance this year, her growing talent makes her a glittering asset to Field Day’s lineup. Multi-instrumentalist Mura Masa is Alex Crossan, just 19 years old from Guernsey. His recognition stemmed from the release of his Soundtrack to a Death mixtape which emerged in 2014, with his EP Someday Somewhere emerging last year. It features NAO on track ‘Firefly’, with Crossan additionally collaborating with Shura on ‘Love For That’. He’s undoubtedly one of the most interesting artist to emerge of late. His multi-instrumentation slickly layers his music, with firm beats making the foundations, gently tinkering sounds bringing highlights to it, all set off by the strong vocals that feature on each track. Each track seems to form an effortless balance. Latest track, ‘What If I Go?’ features synth plunges and vocal distortions that grip the listener. You never seem to know what Mura Masa will do next, and that’s the draw to him. Field Day 2016 will be held in Victoria Park, London, from June 11-12th. Tickets are available to buy here.